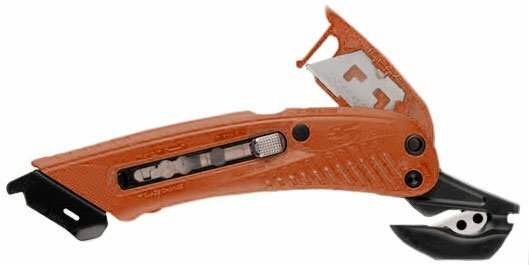 A range of safety cutters, safety knives and safety knife blades that are essential for working with asbestos. Can also be used for opening boxes and packages in the workplace or at home. 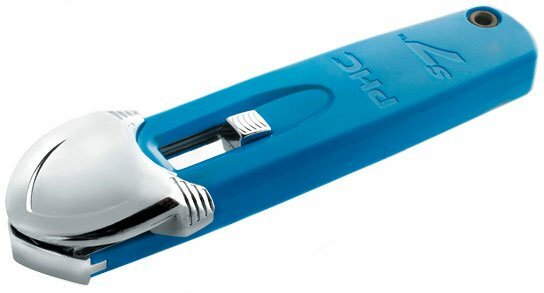 Different types of cutters are available including retractable and springback. Choose from a range of colours. Available as single items or in multi packs. Knife blades can be purchased on packs of 100. Designed to meet health and safety standards. Prevent injuries in the workplace by using the correct tools for the job. Made from good quality materials that will last. Great value for money products. 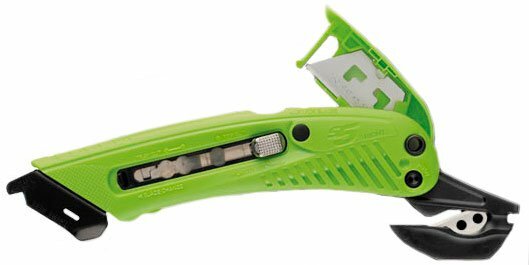 So if you require safety knives for work, retractable safety knives or safety cutters, we have a good selection for you to choose from. Part of our asbestos supplies range. Need any help choosing a suitable product? Then give us a call on 0330 0885 675 for some friendly assistance.